A beautiful faceted Crystal Heart Charm dowser that measures 21 mm long x 18 mm wide. Approx length including chain 23cm (9inch). 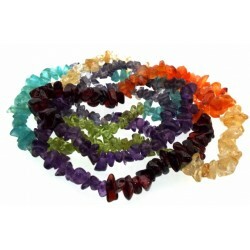 The Heart is attached to a chain which features little gemstones relating to the chakra system which are Clear Quartz, Amethyst, Aquamarine, Iolite, Green Aventurine, Yellow Calcite, Carnelian and Red Jasper. 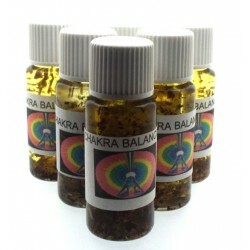 Supplied with Chakra and Dowsing information flyers. The Heart Charm is attached to the chain via an S hook so you could easily remove the heart and replace with your own charm if you wanted.